It’s here! 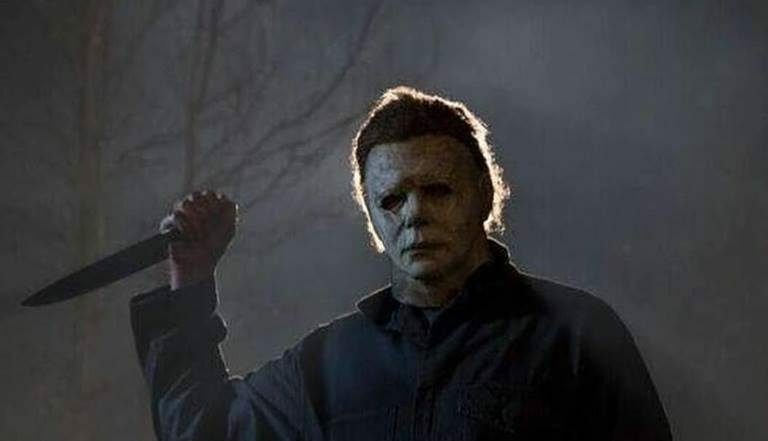 The Shape is back, and Laurie Strode has been waiting for him to come home for 40 years, in the first official trailer just unveiled for Blumhouse’s new Halloween movie, featuring the return of Michael Myers! ← ‘Halloween’ First Footage and Laurie Strode Clip Released! John Carpenter’s ‘Prince of Darkness’ Collector’s Edition Blu-ray Coming This Fall!